From the start ATR specialized in overhaul and repair of automatic transmissions. We offer a total solution. Together we determine the best solution for you and your car. Regardless of whether we overhaul a gearbox mounted in a car or separately, our team is ready to help you get your car on the road again as quickly as possible. Today’s technology gets us far ahead. Our R&D department and mechanical workshop focus on parts manufacturing and on improving overhaul quality. Our track record show that an increasing percentage of our overhauls are of better quality than original factory parts. At ATR diagnosis plays an important and central role. Through stringent and ever-more-accurate measuring we identify the location and causes of wear and tear. With this knowledge we provide overhauls at great prices, as we can accurately determine which parts are still in good shape versus those that need replacement. 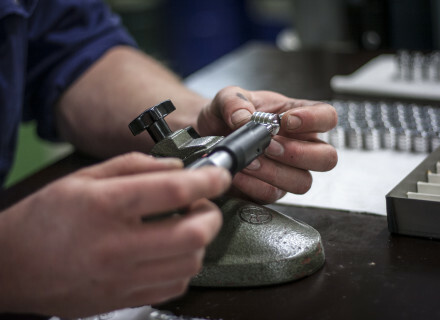 We now leverage our experience from countless overhauls to also manufacture our own parts. 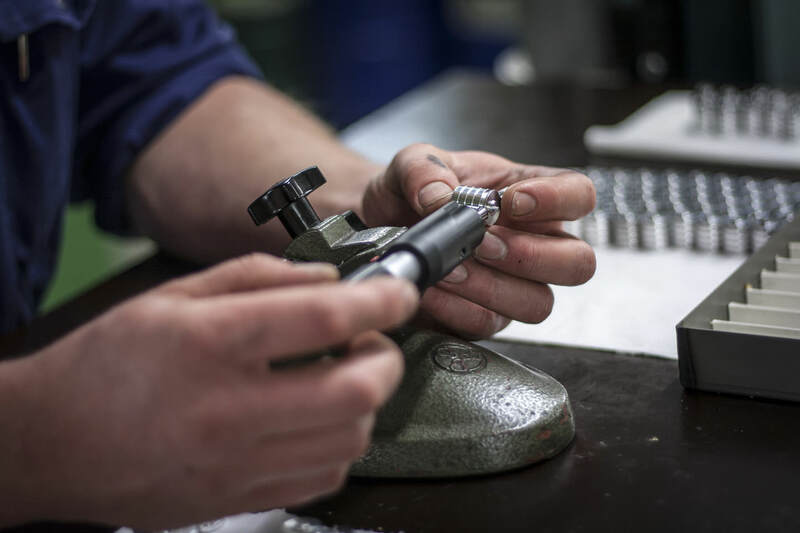 In addition to using the best test- and measuring equipment, we strive to improve materials, measurement tolerances, tooling, and operations. We continuously develop our skills to extend the life of your gearbox. Pre-emptively changing oil helps to avoid long-term problems.